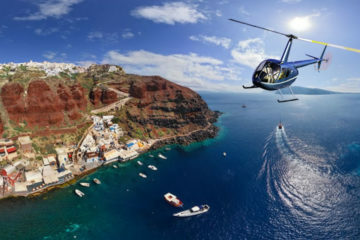 If Santorini is not the main destination of your holidays while visiting Greece, you should not leave without experiencing the magic of this world-known island. 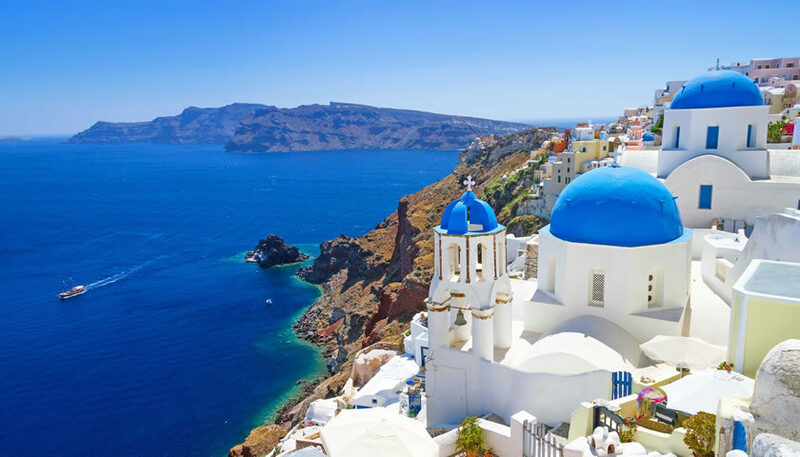 You can easily do this by joining a 2 or 3 days excursion from Athens to Santorini, without worrying about the transportation and accommodation on the island. 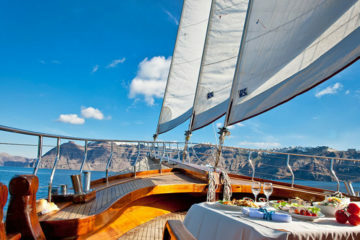 If you are spending your vacation in Crete or another Aegean Sea island, it is possible to arrange a day trip or a cruise to Santorini. You can check for available tours from Athens or from Cyclades islands to Santorini and see all the details, schedules and prices here.